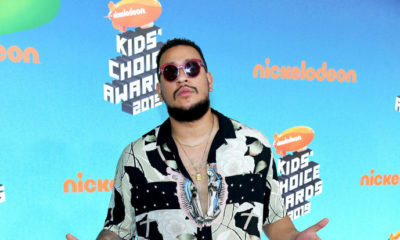 Earlier this month, Nickelodeon revealed the nominations for the 2016 Kids’ Choice Awards and they also revealed a brand new award category for African Bloggers. 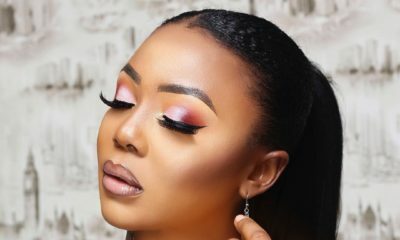 The category is “Favourite Blogger (Africa)” and we are super excited that BellaNaija’s very own Uche Pedro is nominated for Nigeria. It’s BellaNaija 10th anniversary this year and we will be happy to mark the occasion by winning this award or Nigeria. Other nominees from this year’s list include Adele, Justin Bieber, Jennifer Lawrence, Taylor Swift, Ariana Grande, Selena Gomez, Chris Pratt, The Weeknd, John Boyega, One Direction, Sofia Vergara, Daisy Ridley, Chris Hemsworth, Nickelodeon’s very own Kira Kosarin, Jack Griffo, Jace Norman and more. The Nickelodeon Kids’ Choice Awards premieres across Africa on Nickelodeon (DStv channel 305), Nickelodeon (GOtv channel 62) and Nicktoons (DStv channel 308) at 15:30 on Wednesday 16 March 2016. 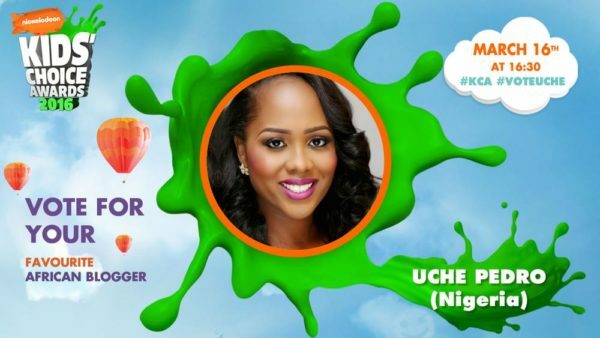 Want to join Uche at the KCA? This is an AMAZING competition. This is your opportunity to win a family trip for 4 to Hollywood for the Nickelodeon Kids’ Choice Awards 2016. Families need to tell #KCA why they should be chosen to attend the 2016 Kids’ Choice Awards. 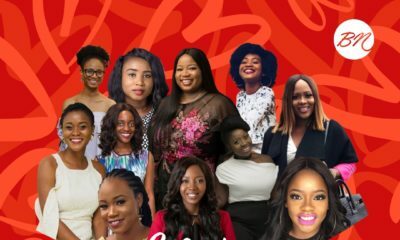 Well done, would also love to see the full category from African Bloggers. Is Linda on the list? Congrats Uche. You definitely got my votes.